It’s Thursday at 3:00 PM and your classes at Tel Aviv University just wrapped up for the week. You could go to the shuk, you could eat falafel, you could go on a run, you could eat more falafel – or wait you could go to the beach. That’s right, you’re not only studying at one of the world’s leading universities but also studying right next to some of the world’s best beaches. Put your books down this weekend, grab your sunscreen, your squad, and hit the sand! 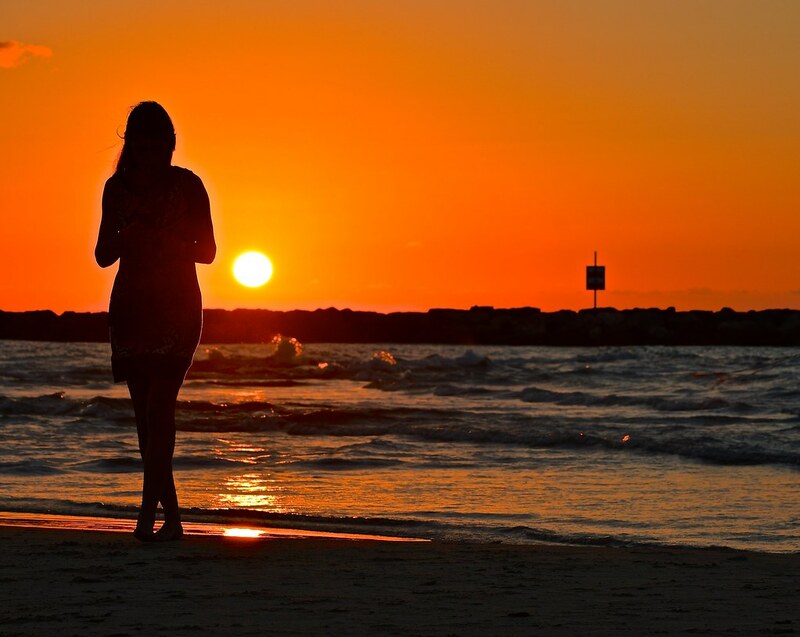 Located on the southernmost edge near Jaffa this beach is home to Friday night drum circles, hula hooping-bikini wearing girls, endless games of Matkot and sunbather after sunbather. Think of it as a Bohemian paradise right next to Tel Aviv. 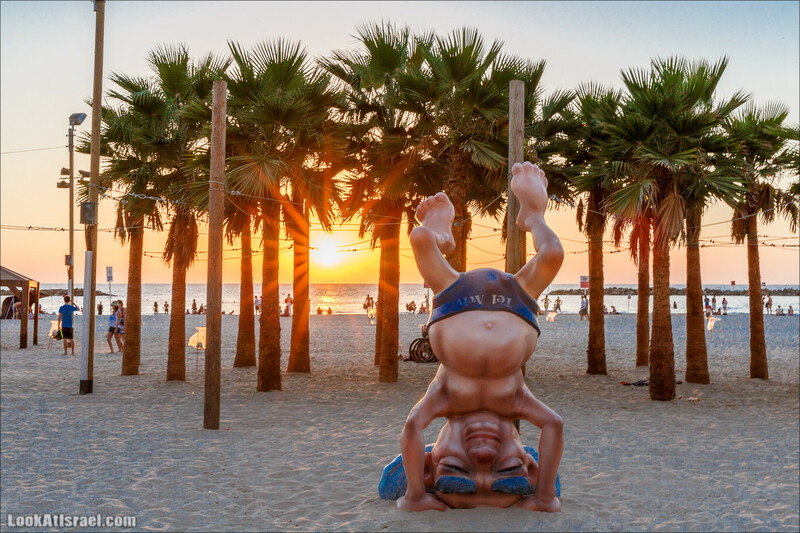 Walking down the beach in Tel Aviv you’ll spot an unusual statue and you know you’ve arrived at Trumpeldor Beach. This is a quieter beach amongst its neighbors since there are no facilities or lifeguards. 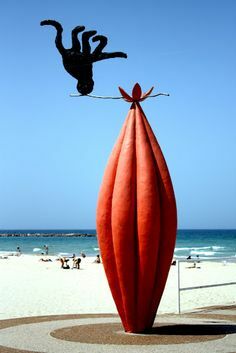 Formerly known as Geula Beach, Jerusalem Beach is located right off Allenby Street and near the very well-known Opera Tower building. You’ll find falafel shops and bodegas everywhere, so don’t worry about packing snacks for the day. It’s not touristy and is the perfect spot to meet all your friends for a relaxing beach day. Tel Baruch Beach may be one of Israel’s cleanest beaches. 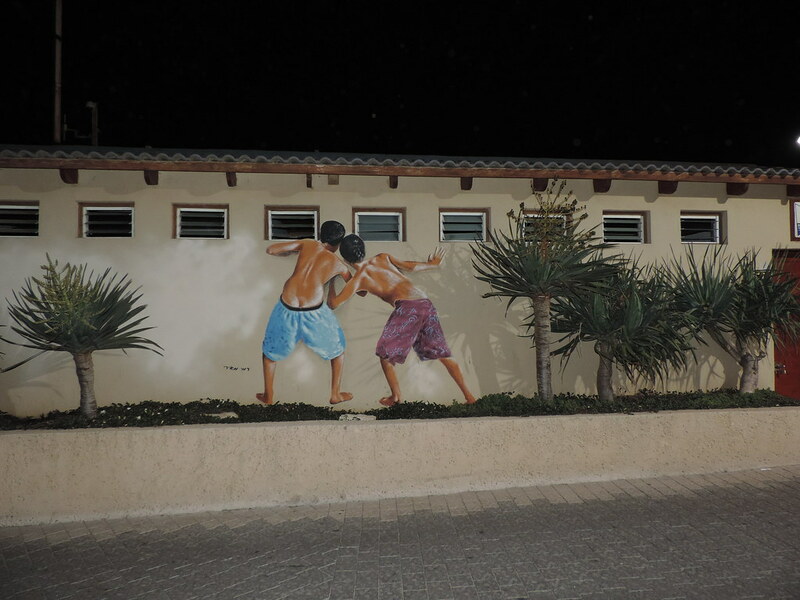 Fully equipped with green lawns, outdoor workout area, and seaside café it’s the perfect escape from a long week of classes or a big night out. If you wake up early enough on a Friday or Saturday morning, take a stroll down Namal Tel Aviv, and grab a coffee while you check out Metzitzim Beach. It’s more family oriented but offers 3 volleyball courts and an outdoor workout area. If that’s not your thing, however, keep walking north and you’ll catch twenty-something Israelis sipping Goldstar and hanging out. 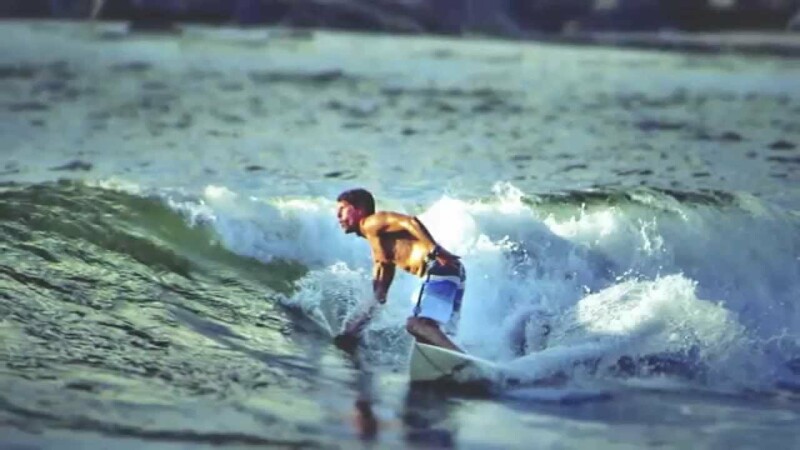 Besides beautiful people watching all day long check out The Surfer’s Beach and prepare to be amazed at the skill, the surf, and the boys. It’s a hot spot to kayak or learn how to paddle board too! Interested in studying right on the beach and soaking up every ounce of that wonderful Tel Aviv sun? Check out Tel Aviv University’s study abroad program!